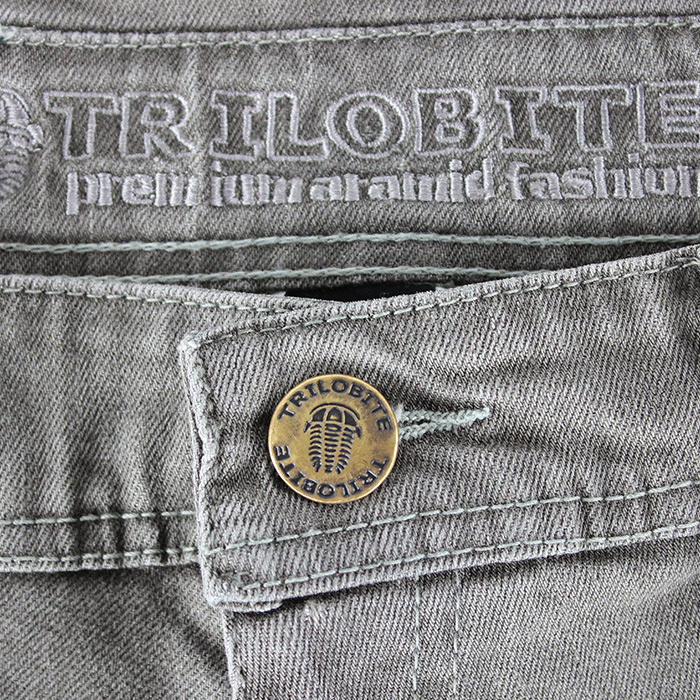 Trilobite Parado are real motorcycle jeans. They do not hide their main purpose but they show what they are made for. On the first view you will see Parado is made for riding. 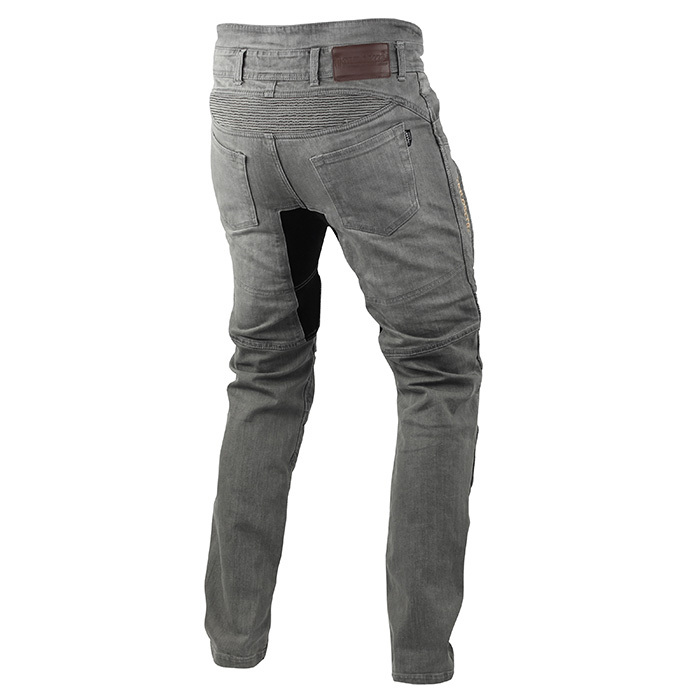 A pair of these jeans will offer unrivalled riding comfort. 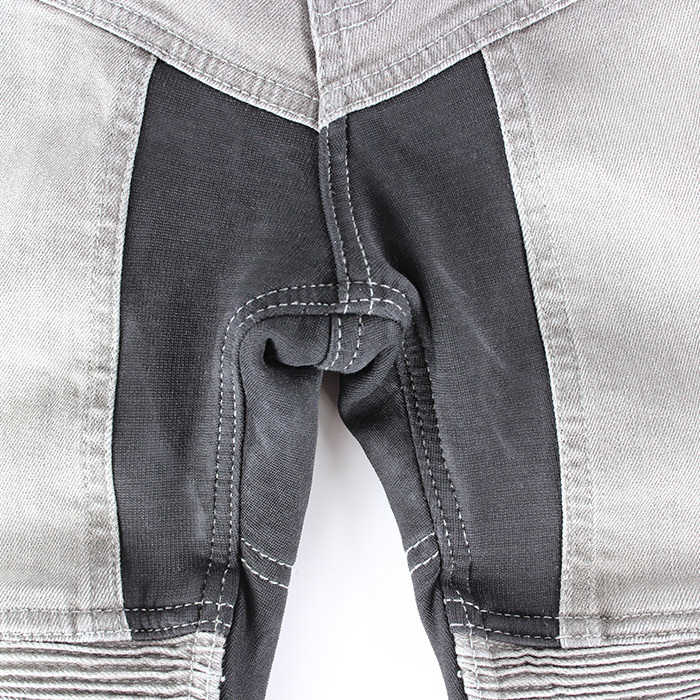 It is not only because of stone washed elastic denim but also by ergonomically shaped stretch panels in crotch, knees, and back waist zones. Abrasion resistance featured by progressive DuPont™ technology aramid fibers made with Kevlar® will protect your skin in case of friction during an accident. 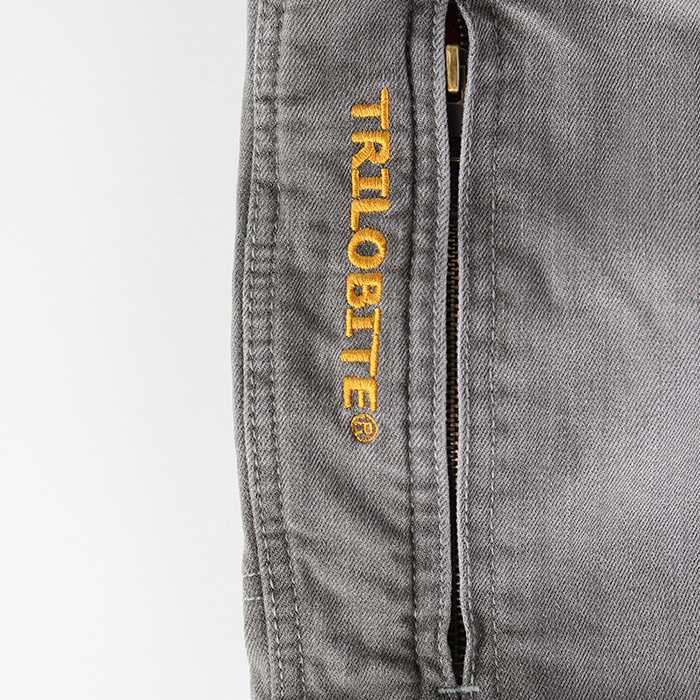 Removable Trilobite® Premium protection CE level 2 in knees and hips will guarantee maximum impact protection. Riders will easily find the correct position of knee pads due to adjustable height Velcro system inside the knee pockets. 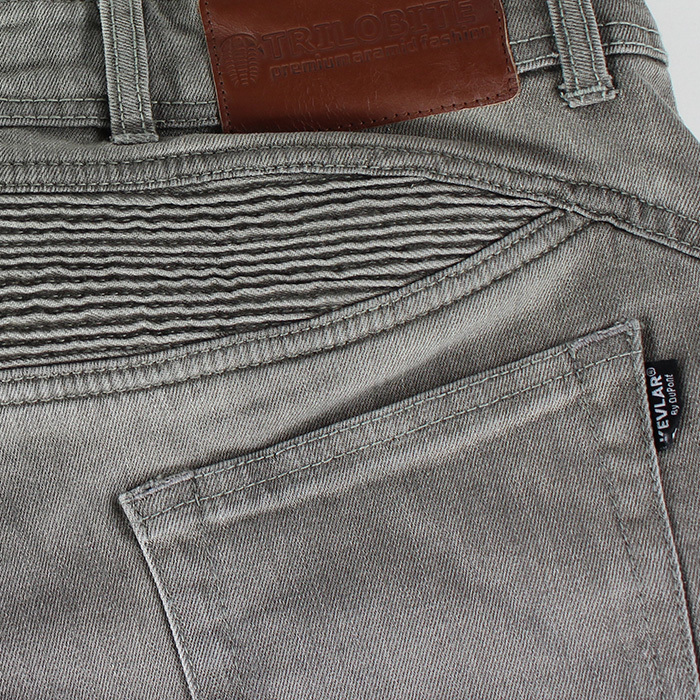 Parado jeans are composed of high end components only. 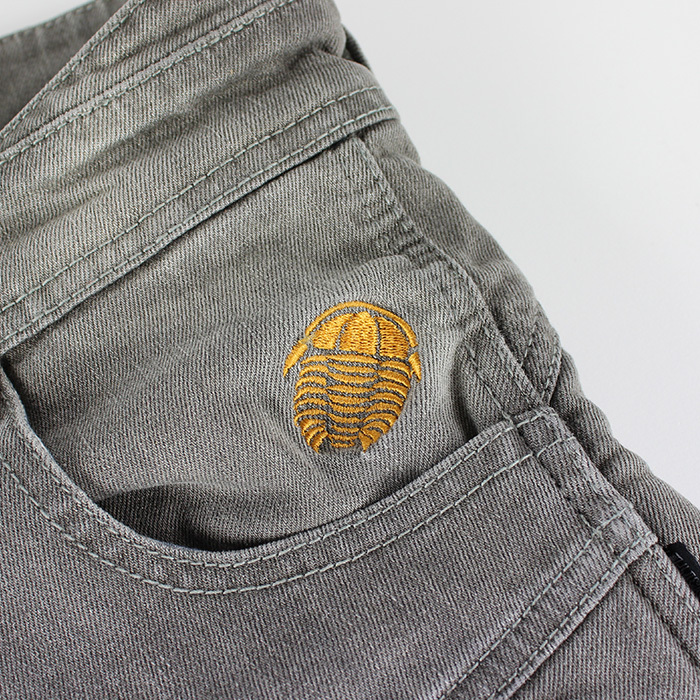 YKK metal zippers and original Kevlar® aramid fibers from DuPont™ are essential part of these motorcycle jeans. When riding during warm summer days, large air ventilation pockets on thighs will come in handy as they will let the fresh air in right where you need it. 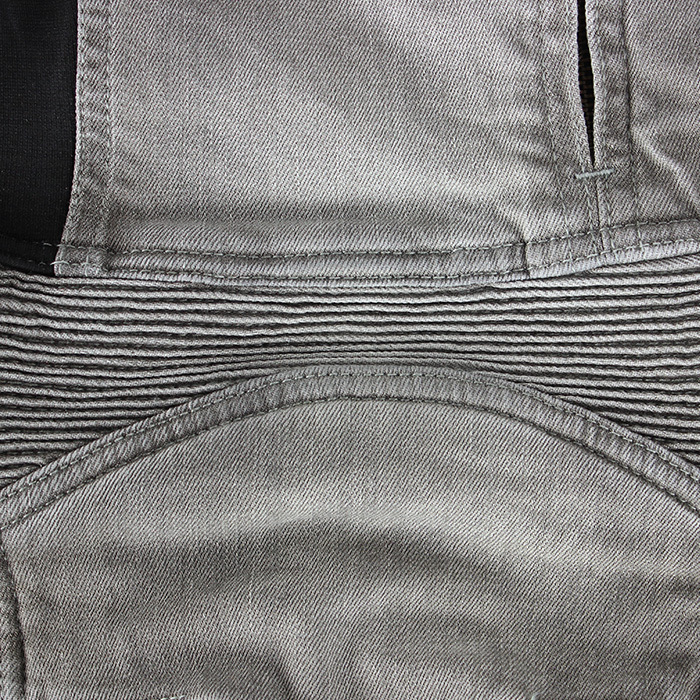 Raised waist belt on the back side will cover a bottom part of your back. 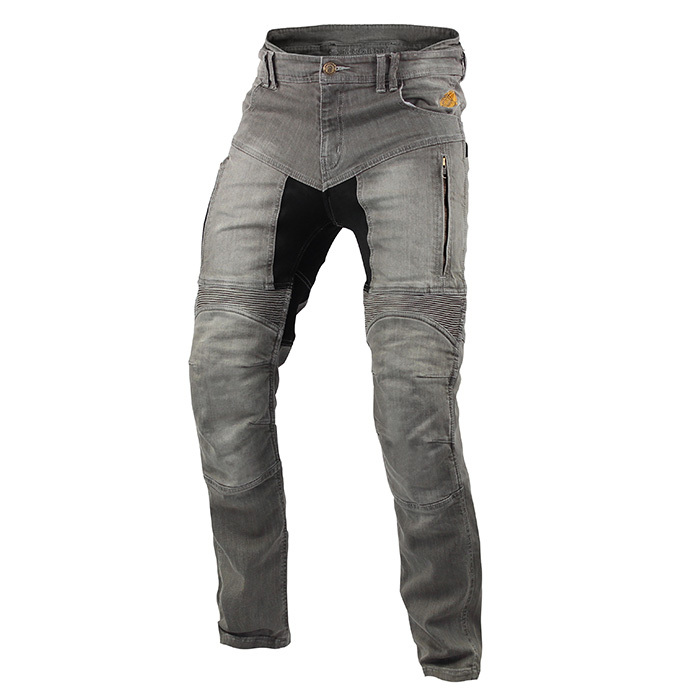 Parado jeans are high tech denim pants for demanding riders who search for a high level of protection and unmatched comfort. 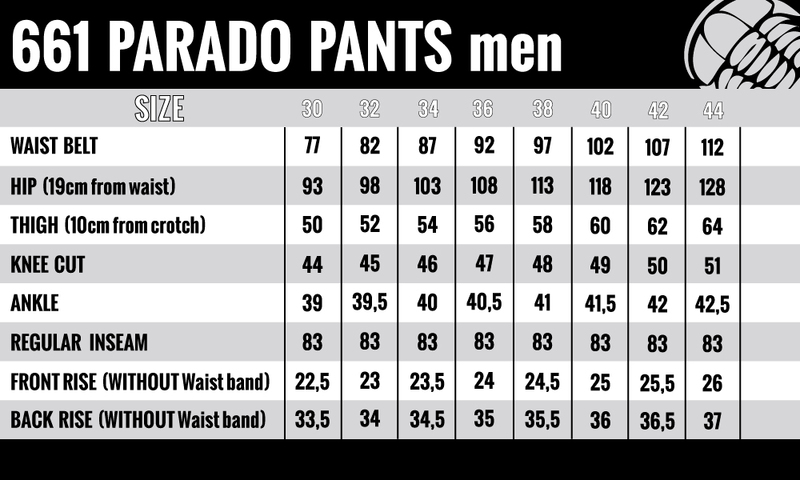 Parado jeans are CE certified and GS marked product. They are produced under TÜV supervison.